! 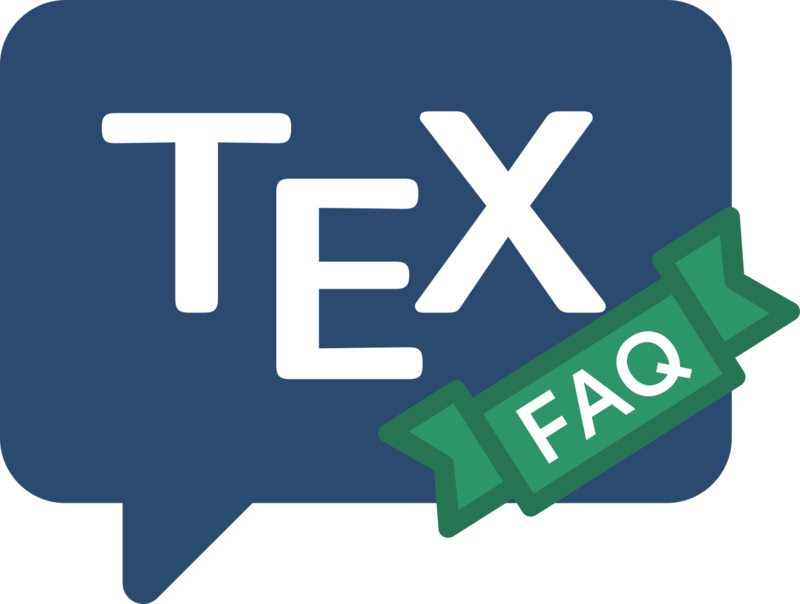 TeX capacity exceeded, sorry [text input levels=15]. In the real world, you are unlikely to encounter the error with a modern TeX distribution. TeTeX (used to produce the error message above) allows 15 files open for TeX input at any one time, which is improbably huge for a document generated by real human beings. However, for those improbable (or machine-generated) situations, some distributions offer the opportunity to adjust the parameter max_in_open in a configuration file.